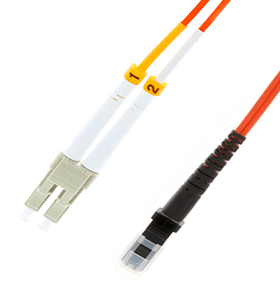 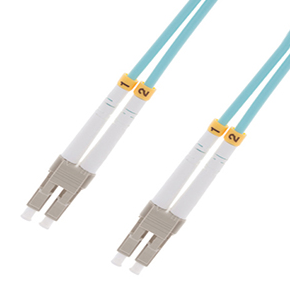 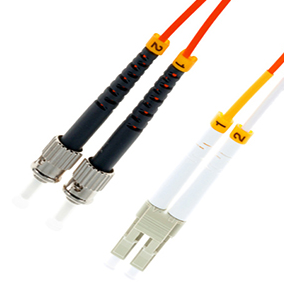 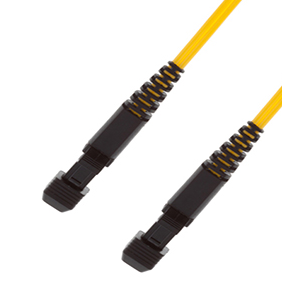 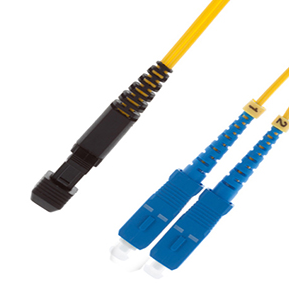 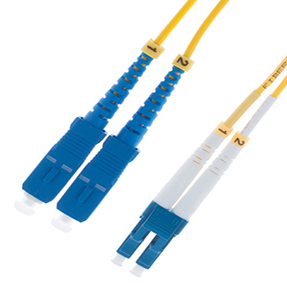 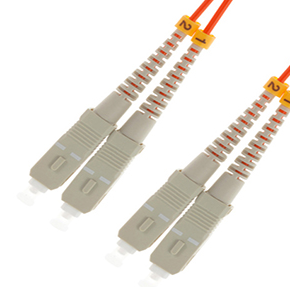 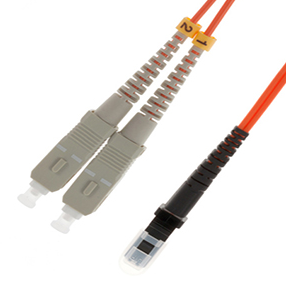 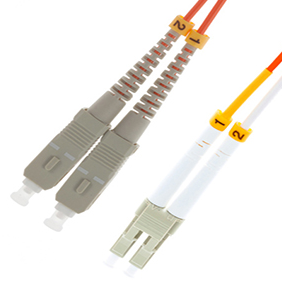 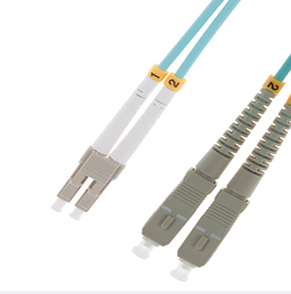 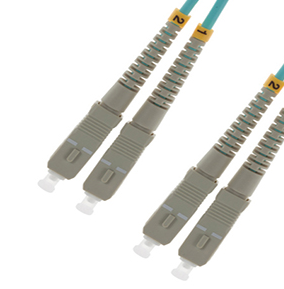 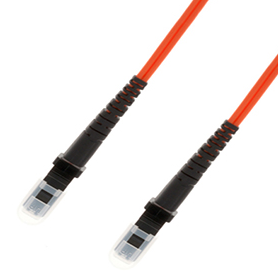 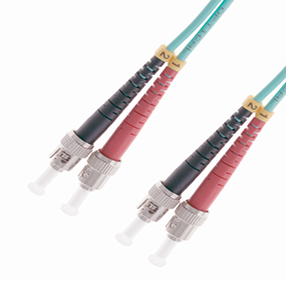 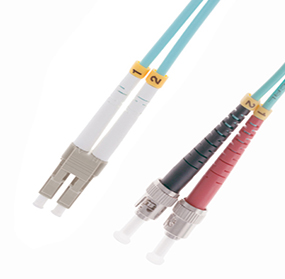 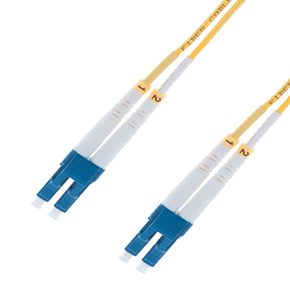 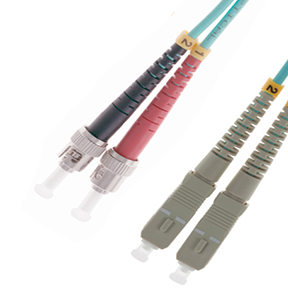 OM4 is a laser-optimized, high-bandwidth 50μm multimode cabled fibredefined in IEC (ISO/IEC 11801), EN 50173-1 and TIA/EIA 492AAAD. 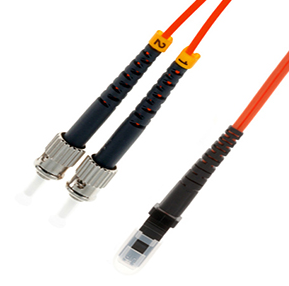 OM4provides higher bandwidth compared to OM3 when measured at 850nm. 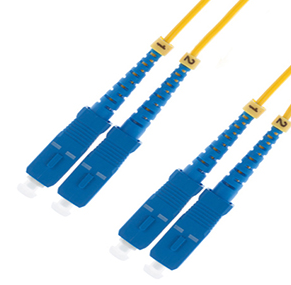 What is the Benefit of OM4? 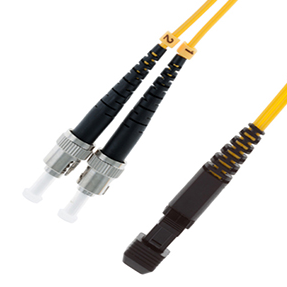 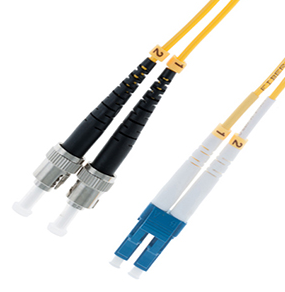 Higher bandwidth allows longer channel lengths for high speedapplications and provides more head room for richer network design.Typical implementation of OM4 is for requirements between 300m and550m at 10Gb/s or between 100m and 125m at 40Gb/s or 100Gb/s.